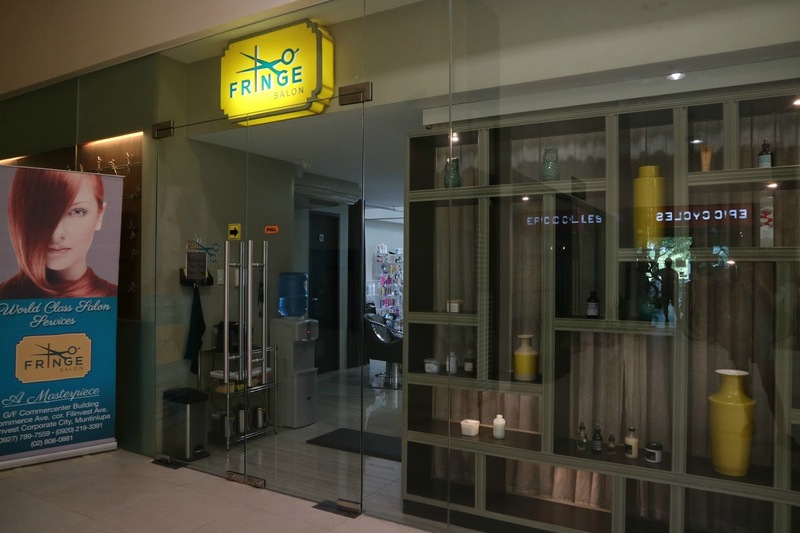 Upon getting in Fringe Salon, the first thing I noticed was their really minimalist and chic interiors. They have this huge image of three girls getting their hair done and it totally reminded me of a 60s movie, wherein women would be in salons to get their big hair done and how much beautiful hair mattered that time - I mean, they really paid attention to their hair! :) Love it! My hair has gone through two coloring lately and I haven't had a treatment for it in almost a year! How bad, right? If only my hair could talk, it would complain endlessly! I want to commend how friendly and nice the staff at Fringe Salon. They made sure I felt relaxed and even brought me tea and cookies. ^_^ And notice the robe? Donya-feels! How can I not love it here? 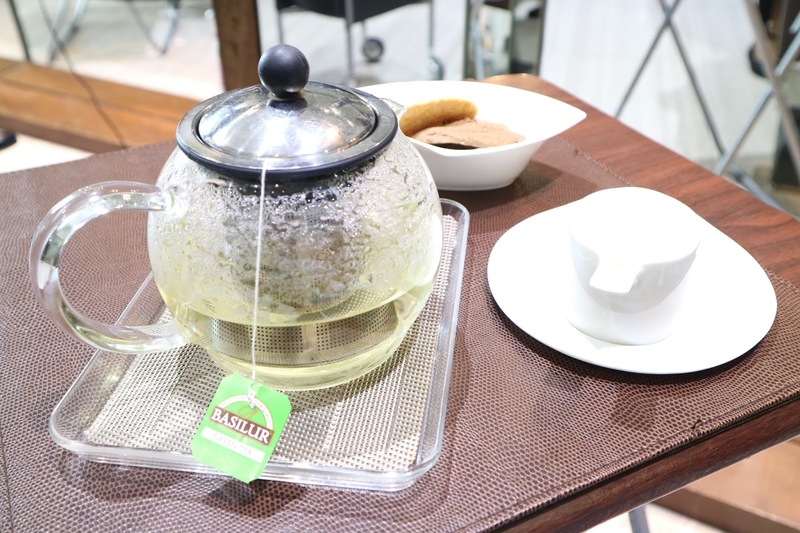 Aside from the normal hair services, they also have a massage service on the second floor, which you can avail with a jacuzzi session for only Php 1,000! Not bad! 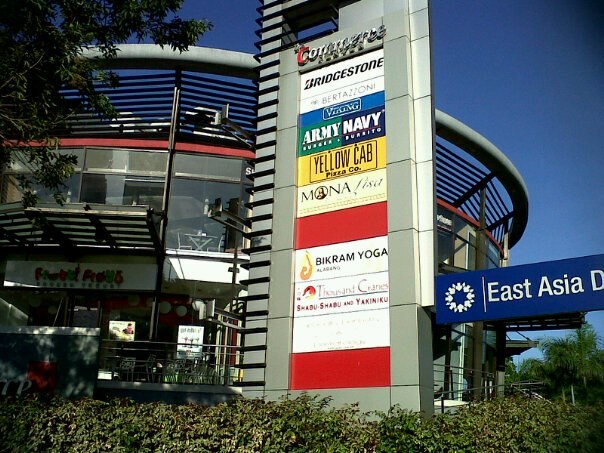 I've been to Alabang quite a few times already and it's really the best place to be at. 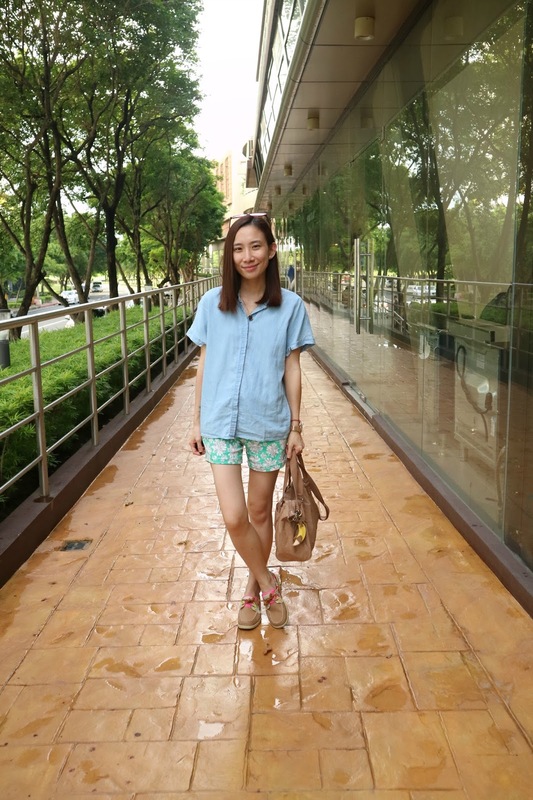 :) Family friendly, No traffic and a lot of greens! 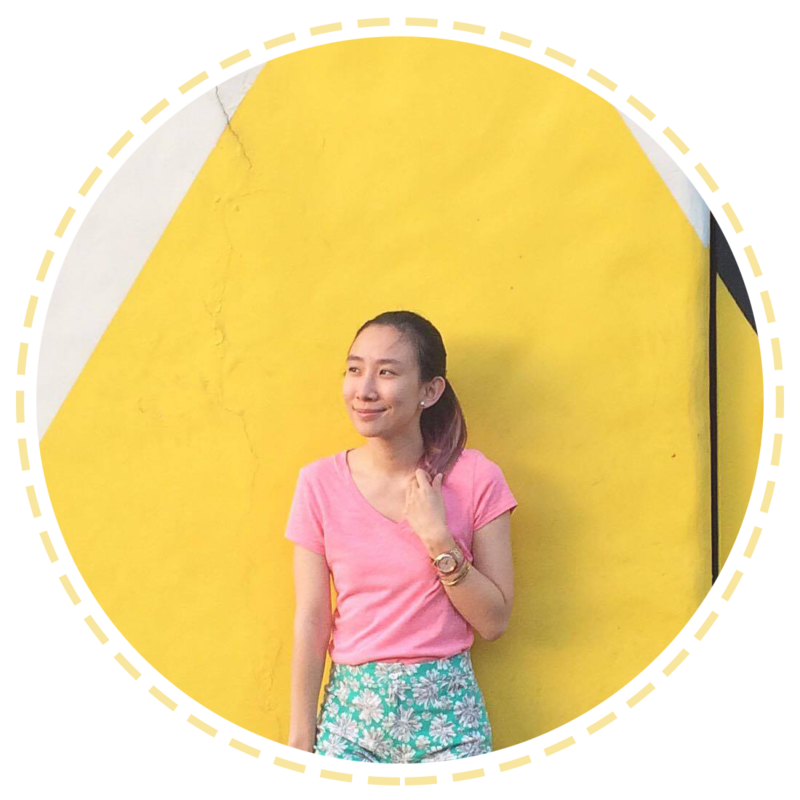 Of course, before I end this post, as mentioned on the title above, i'll be giving away pampering services courtesy of Fringe Salon! :) Just follow the mechanics below! Before joining this giveaway, just a little F.Y.I. - Fringe Salon is located at Commerce Center ALABANG, so please be sure that you will be able to come there to avail of your prize incase you win. :) Also, please FOLLOW all mechanics to qualify. :) That's all! Giveaway ends on November 11, 2016!